Immunity is the body’s ability to fight foreign bacteria, viruses and toxins that are hazardous to life. The immune system is a barrier that protects the individual from external threats that can penetrate into the body with air, food and through the skin. Immune system reinforcement with the help of aromatherapy is possible both for adults and for young children, this is its advantage. Essential oils are pleasant assistants of the immune system, they restore the body’s defenses, promote rapid recovery. Of course, if your disease has moved to an advanced stage, it is necessary to take more serious measures and resort to medical intervention. But if your task is just to strengthen the immune system or improve vitality – aromatherapy can provide an invaluable service. To better understand the effects of essential oils on the human body, let’s look at the mechanisms that determine immunity. Our body consists, among other things, of a plurality of compounds and glands, which produce a variety of immune substances to fight infection. The most important among them are the T-lymphocytes, which are moving with the flow of blood, kill all pathogenic substance detected. So-called macrophages cells assist lymphocytes in their struggle for human health. They “eat” foreign microorganisms. Leucocytes (white blood cells) destroy diseased cells, which may develop into cancers because of its disfunction. Erythrocytes (red blood cells) transport the oxygen flowing to the organs and tissues. The lymph collects all the toxins and cellular debris, and transmits them to the kidneys and liver for subsequent filtration and output from the human body. Essential oils are actively stimulate the body’s production of white blood cells. What is essential oil? Even the ancient people learned to use the pure natural oils and scents improving their immunity. 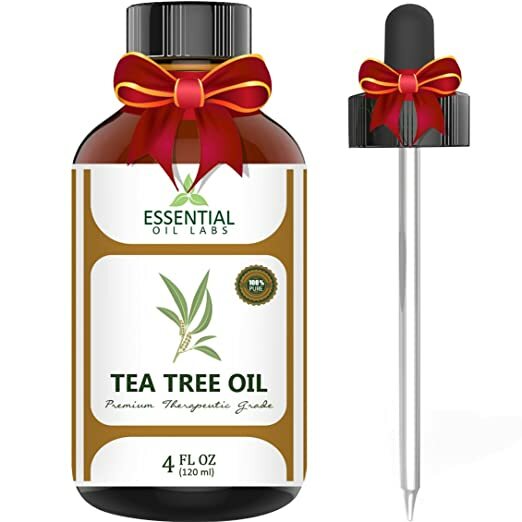 The composition of organic natural oil contained a few hundred elements, which are mainly involved in the synthesis of enzymes, pheromones, vitamins, antioxidants, and hormones. Thyme essential oil contains thymol, which has disinfectant, fungicide effect, flavonoids, phenolic antioxidants (zeaxanthin, lutein, naringenin, luteolin, timonin). The high content of vitamin C, vitamin A provides an adaptogenic effect, regular use in the epidemic season cures colds more quickly. However, thyme slows blood clotting, so patients with a slowing of blood coagulation or combining the thyme with anticoagulant medication need to monitor the coagulation parameters. The beneficial properties of cinnamon essential oil is that it improves appetite, intestines and improves digestion, improves liver, gallbladder. Honey mixed with cinnamon cures most diseases. Using cinnamon the body is cleansed of the toxins. Cinnamon is good for the kidneys, well-functioning for gastrointestinal tract. Cinnamon use strengthens the immune system. Traditional, proven and popular recipe is cinnamon with honey. A delicious recipe is simple: use every day three times a day, a tablespoon of honey mixed with a quarter teaspoon of cinnamon. Juniper essential oil is a natural product, which is composed of substances such as cadinene, juniper camphor, borneol, terpineol and other useful substances. Juniper oil successfully removes toxins and cleanses the body. It also improves digestion, normalizes metabolism. When cystitis and kidney stones essential oil of juniper is among natural oils for healing. It relieves inflammation in the genitourinary system, removes pain during menstruation. 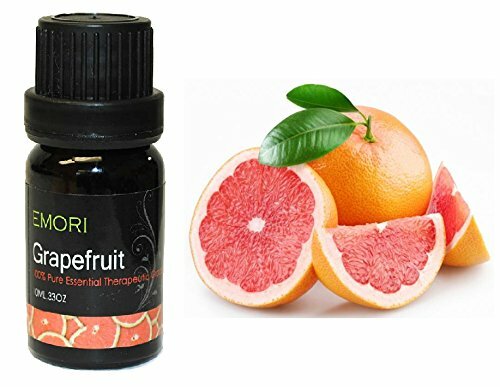 Grapefruit essential oil is considered to be “young”, but its use comes more and more popular. It is widely known that essential oils have anti-inflammatory grapefruit and antiseptic properties. Therefore it can be used as a component in the treatment and prevention of diseases of the gastrointestinal tract and urogenital system. Grapefruit oil is an excellent source of enhancing immunity and strengthening the organism. So it saturates the body with its useful micronutrients. Therefore, this essential oil is used in the prevention of viral and other cold diseases. One of the most enjoyable ways to use essential oils is aroma bath. Nice warm water, luxurious fragrance and bliss – that’s what it is. Just a few drops of magic – and you’re in a completely different world, a single, unique and happy. Steam bath, compresses, applications are, may be, not the most pleasant methods, but they are a huge benefit and useful for colds, pain in the joints, skin problems, clean pores on the face. And finally, the most simple, but no less enjoyable and effective way to get helth benefits and great fun from the essential oil – this is oil burner or its more modern and comfortable version – mist aroma diffuser. Note: before use, be sure that you don’t have an allergy responce. In case of any abnormal effect consult your physician.